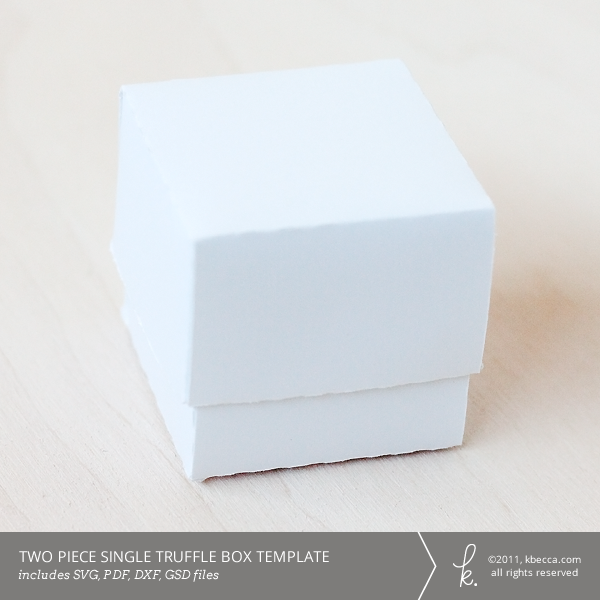 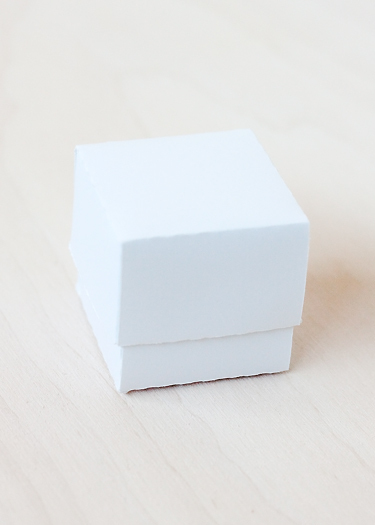 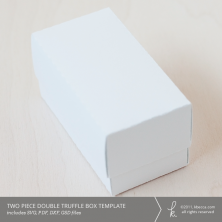 This little two piece box, which measures 1.5″ x 1.5″ x 1.5″, is just the thing for small gifts, treats, wedding/party favors or, of course, a truffle! 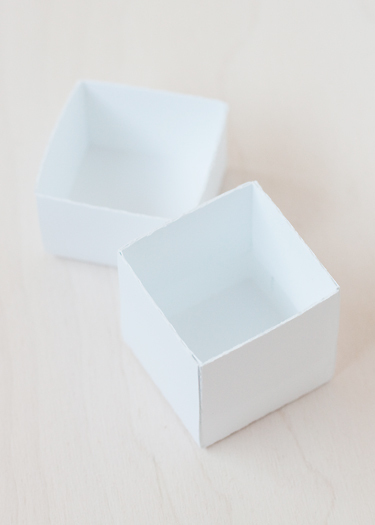 When assembled, the lid sits one half inch from the bottom of the box for an upscale, modern look. 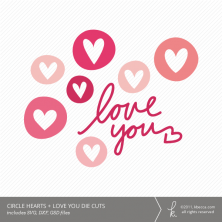 Your download will include SVG, DXF, and GSD cutting files, as well as a PDF that you can print and cut by hand.